Reddit is a social media platform where the crypto community, engage and share ideas on crypto related topics. Last week, a Reddit administrator, emoney04, confirmed the suspension of bitcoin payment option after a user brought up the complaint. Reddit was one of the early merchants to accept bitcoin payments on their platform in 2013. Before this, Reddit offered bitcoin payment option from Coinbase, where Reddit users could pay for the Gold Subscriptions using bitcoin. Reddit Gold is a token which allows users to make monthly or yearly subscriptions in exchange for rich paid content. The Coinbase Commerce service could accept bitcoin, Ethereum, bitcoin cash, and litecoin. In return, Reddit could convert the bitcoin payments received, into fiat money using the Coinbase exchange, with ease. 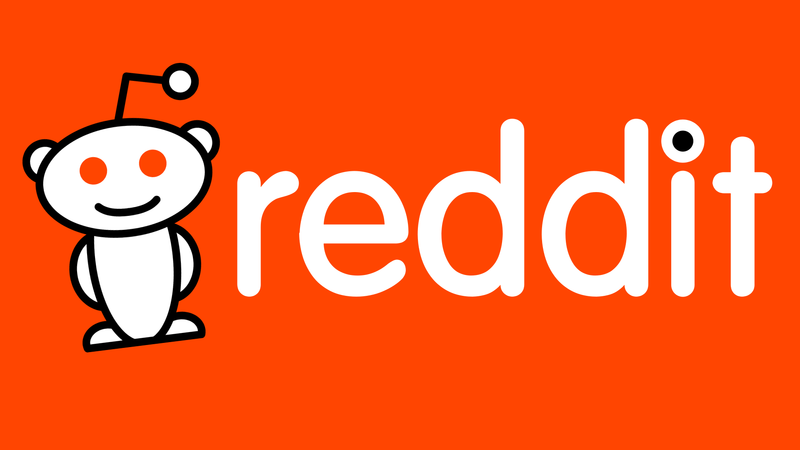 Reddit was one of the early adopters in accepting bitcoin payments on their social media platform for the payment of Gold subscriptions. 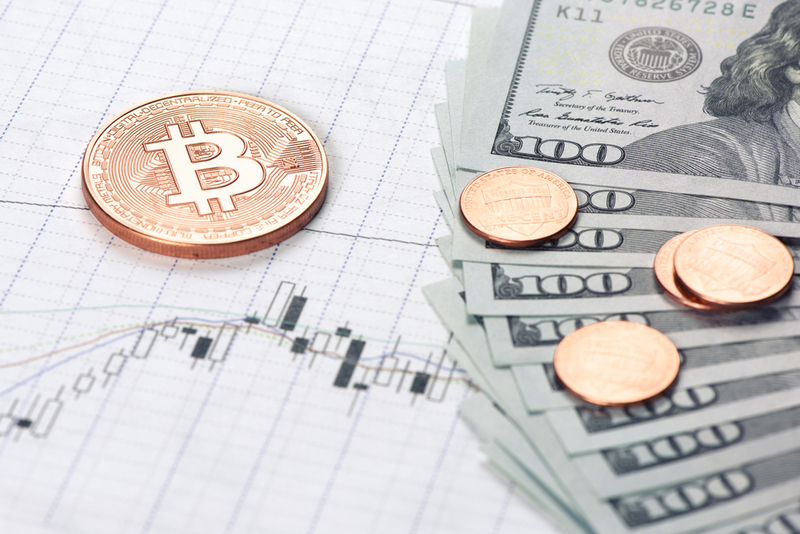 The suspension has come as a huge hit, not only to bitcoin but also to the entire cryptocurrency market. This adds to the cryptocurrency FUD, bearing in mind that bitcoin is the largest digital currency, and altcoins follow the direction it takes. In that case, if it starts trading on the red, then other altcoins will also trade red. This has been the case for the past 1 week, where the crypto market cap has hit below $300 billion and bitcoin trading below $7k. Reddit, through its administrator, cited the change in Coinbase Commerce as the major reason as to why they decided to disable bitcoin payments on their social media platform. Users who wanted to make payments using the payment option experienced a lot of problems, which affected purchases for the social media giant. This was due to some of the bugs surrounding the bitcoin payment option for Reddit users and hence the suspension. Since Coinbase Commerce offers a payment feature where merchants can link with Coinbase to accept bitcoin payments, merchants who are already using this option may also disable it. This comes in the wake of Reddit’s move and since it is an early adopter, those merchants may no longer have confidence in the new platform. Previously, before the Coinbase Commerce was launched, the payment option was smooth. 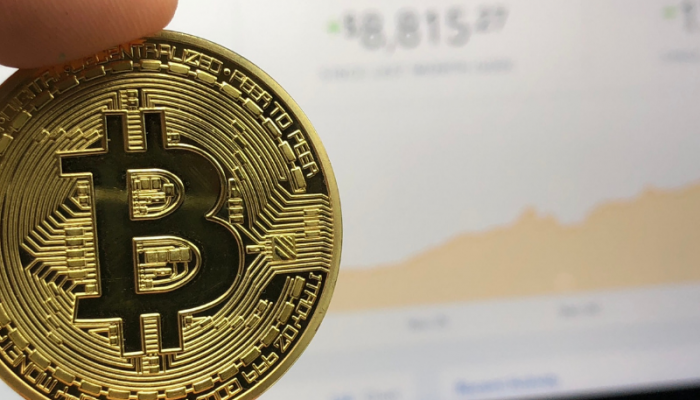 E-commerce giant Shopify has been using bitcoin payment option by Coinbase and boasts of being among the earliest adopters. With Reddit discontinuing the bitcoin payment option, other merchants like Overtock.com may choose to do the same, if the bug issues continue to disrupt purchases. Currently, Reddit is only accepting payments through PayPal and credit cards. The Reddit administrator does not rule out the possibility of re-enabling the bitcoin payment option. However, it will depend on the demand for the cryptocurrencies on their social media platform. Also, the progress of Coinbase Commerce will play a huge role in deciding whether to re-enable the payment option or not. Coinbase has been struggling to entice merchants to accept the digital currency as a payment method. With Reddit move to disable bitcoin payment option, bitcoin fees were very high and thus few users would use it to purchase Gold subscriptions. However, Coinbase Commerce accepts 4 cryptocurrencies, which solves this problem as users can pay using other 3 digital currencies. Since Reddit accommodates crypto enthusiasts and the Coinbase Commerce is less than 2 months old, it is expected that they will reinstate the bitcoin payment option with time.